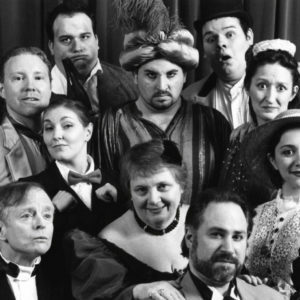 This wildly warm-hearted theatrical experience kicks off when the Music Hall Royale (a hilariously loony Victorian musical troupe) “puts on” its flamboyant rendition of an unfinished Dickens mystery. The story itself deals with John Jasper, a Jekyll-and-Hyde choirmaster who is quite madly in love with his music student, the fair Miss Rosa Bud. Now, Miss Bud is, in turn, engaged to Jasper’s nephew, young Edwin Drood. Our title character disappears mysteriously one stormy Christmas Eve-but has Edwin Drood been murdered? And if so, then whodunit? Musical numbers include The Wage of Sin, Perfect Strangers, Both Sides of the Coin, Don’t Quit While You’re Ahead and Moonfall. 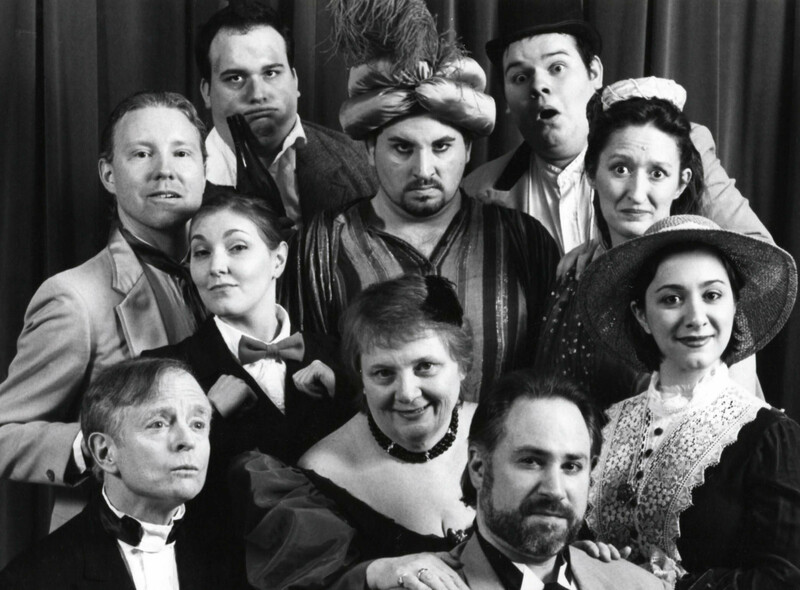 The giddy playfulness of this play-within-a-play draws the audience toward one of DROOD’S most talked-about features, which allows the audience to vote on the solution as prelude to the most unusual and hilarious finale!